We are a Kansas City Deck Building Company and Jim Bentley started working as a carpenter for a Shawnee, Kansas home builder at age 18. He recalls the feeling of an awakening excitement after his first day. He knew from the beginning that working with his hands building the highest quality residential projects would become his "calling". Soon he found himself in the evenings at home filling notebooks with information that he had learned during the day. He had a thirsting desire to learn all that he could. And learn he did. Just seven years after that first summer, he gave notice that he would be resigning his job as a lead carpenter/foreman to start his own residential construction company. Very soon after that, a door would open. It was like a threshold to cross over that would shape and form his career. The Home Builder that hired him for that first project was Don Julian. He went on to frame 140 homes for Julian and other builders such as Lambie-Geer Homes and Robert Montgomery homes of Halbrook, one of those homes was bought by a famous sports broadcaster. Homeowners are stepping away from products that continually require maintenance. spindles were one of the first, wood would be replaced with aluminum balusters called "Deckorators". 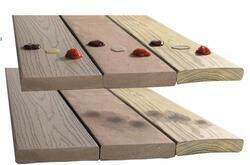 Over the years, many different composite decking materials have appeared on the market. Some of the first had problems with mold, mildew, fading, flaking and staining. So we stayed with the Elite Grade cedar decking until 2007. After researching different composite products, we found a pvc product called Azek, which was not only very attractive, but did not have the problems the first composite products on the market had. Jim is a Certified Azek Installer and use mainly Azek products without any problems, proven since 2007! 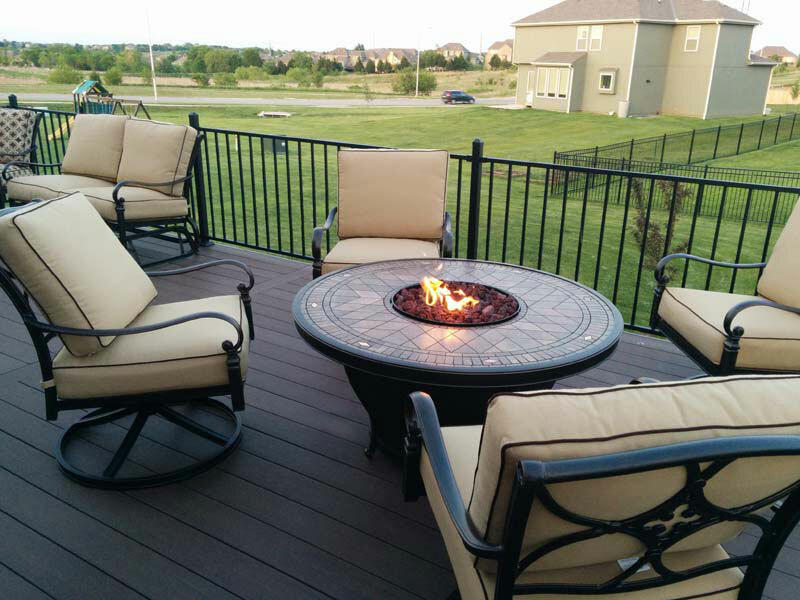 By using Azek decking and metal railings such as Fortress, we can build a beautiful custom and maintenance free deck. 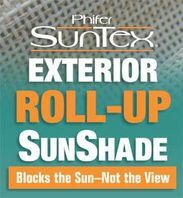 For the Screened Porches we build, we use products such as SunTex Shading Fabric. SunTex exterior shading fabric is pet resistant, mildew and fade resistant, and needs only an occasional cleaning with mild soap and water. It's perfect for outdoor blinds and sun shading applications. We also use it for patio shades, canopies and pergolas. Fortress offers beautiful options with enduring quality. Fortress railings are our railing solution! Super strong and long lasting. 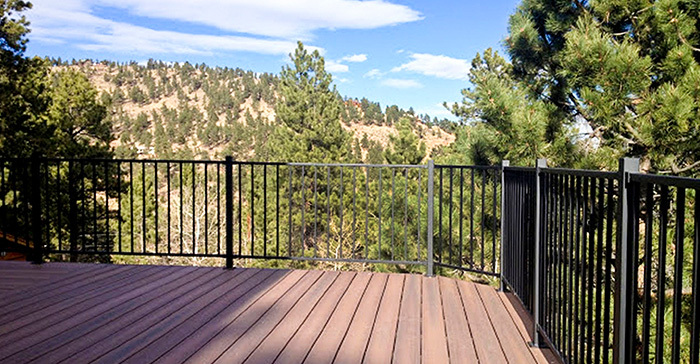 Every deck looks and works better with Fortress Railings! ​1x6 Tongue & Groove Ceilings, which most customers like stained or painted, are a trademark of the Enhanced Outdoor Living look. Screened Porches can have ceiling fans, electrical outlets and canned lights; some even have fireplaces and televisions! ​We've been told that we have a unique talent for great designs that blend in so well that they look as if they were built with your home! We can build a porch that feels like an extension of your home. In fact many customers tell us that they spend much of their free time in their beautiful screened in porch. © Copyright Enhanced Outdoor Living, LLC. All Rights Reserved.